The potential pain points associated with integrating a powerful machine-learning-based artificial intelligence engine into your existing system. Which areas of business are key to assessing your readiness to adopt AI and machine learning. What to expect at different stages of readiness. 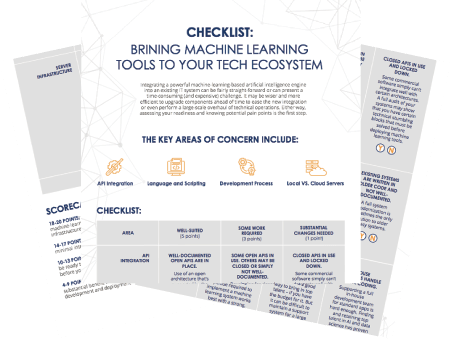 Your organization’s state of AI and machine learning readiness. 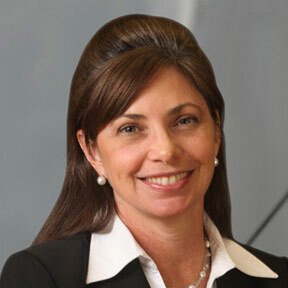 -Annmarie Nemeth, CFO, MJW Consolidated, Inc.